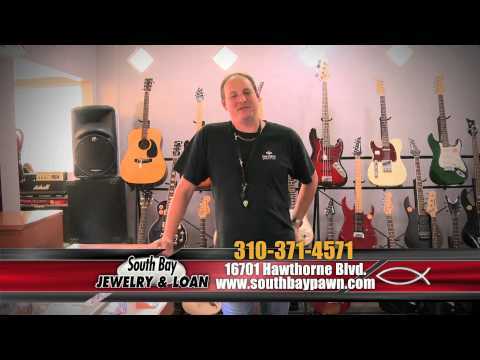 When times are tough and cash is scarce, South Bay Jewelry & Loan can provide the light at the end of the tunnel. We are a highly trusted pawnbroker that has been offering fast, fair, and confidential collateral loans to the local community since 1952. Our loan terms are affordable with interest as low as 2 percent and no hidden fees (call for details). We also buy and sell loose diamonds, jewelry, gold & silver, luxury watches, etc. at dealer prices. You might be surprised by how many people you know that have come to us when they needed a little quick cash. 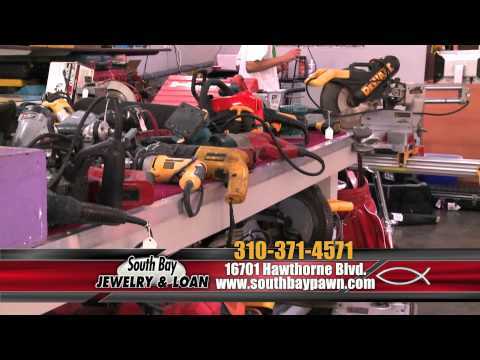 If you have jewelry that you never wear, a computer you seldom turn on, or other valuables that you’re not currently using, come to South Bay Jewelry & Loan and let us turn that twinkling clutter into stress-relieving cash! The process takes just a few minutes and you can walk out of our shop with $5 to $50,000 per item. Come visit us today to get top dollar for your valuables.